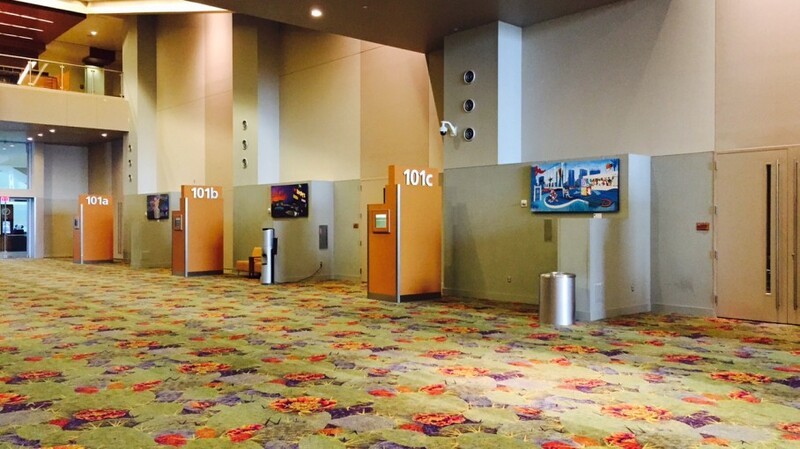 Our mural collection can be seen in the Phoenix Convention Center West Building Arcade, 100 N. Third St., First Floor. The exhibit is open during business hours, Monday through Friday, when events and conventions are not scheduled in that area. See news release here!